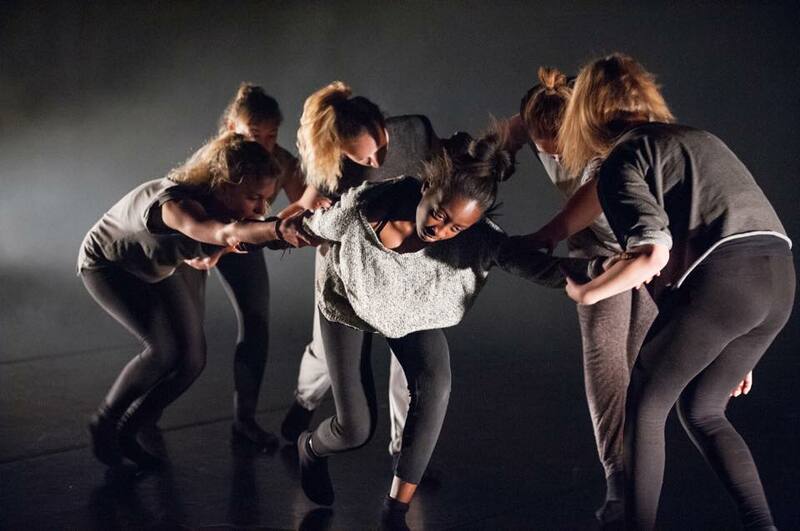 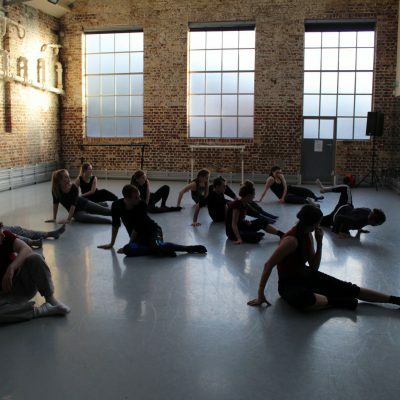 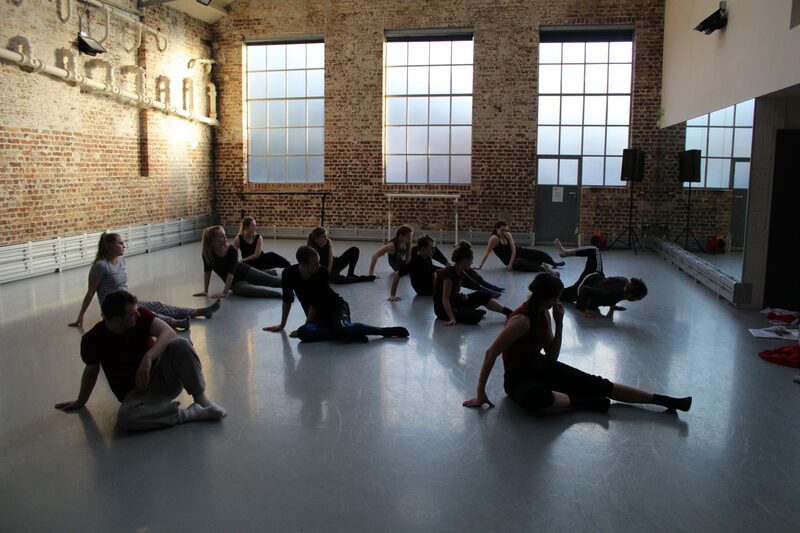 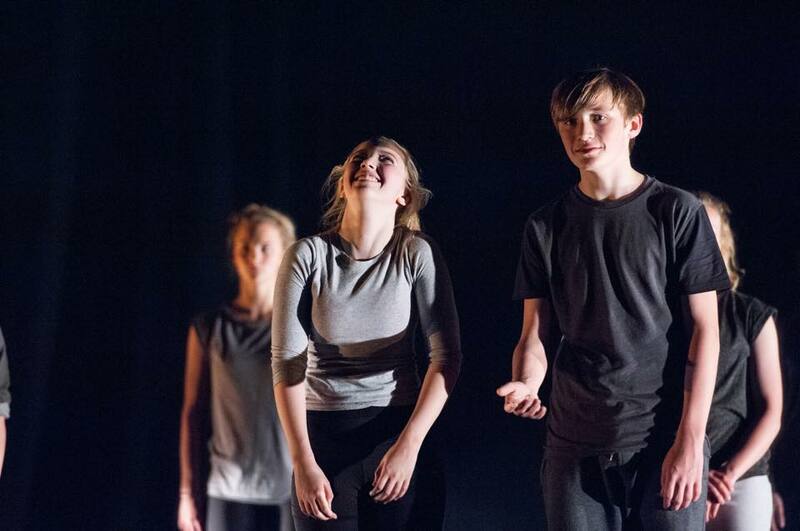 At Luke Brown Dance we are committed to inspiring and nurturing talent while building confidence and self esteem. 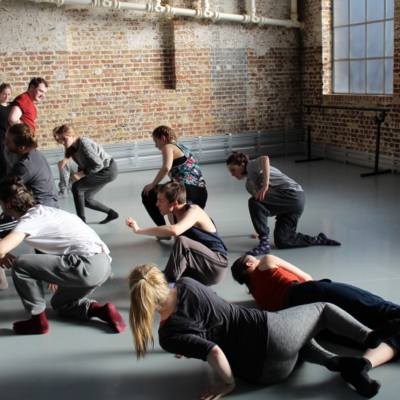 We pride ourselves on delivering engaging and unforgettable workshop experiences for beginners to advanced and professional levels. 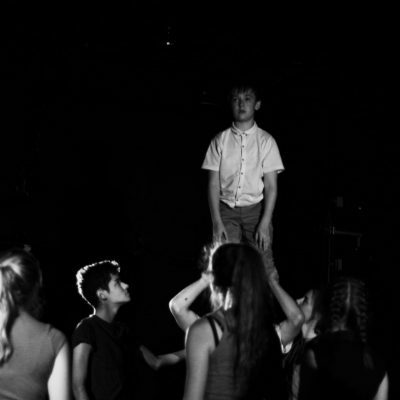 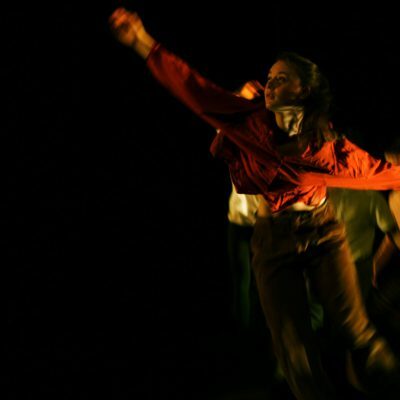 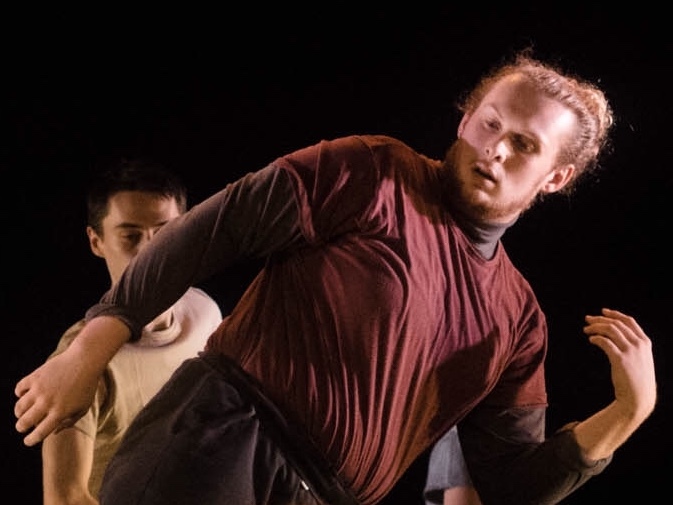 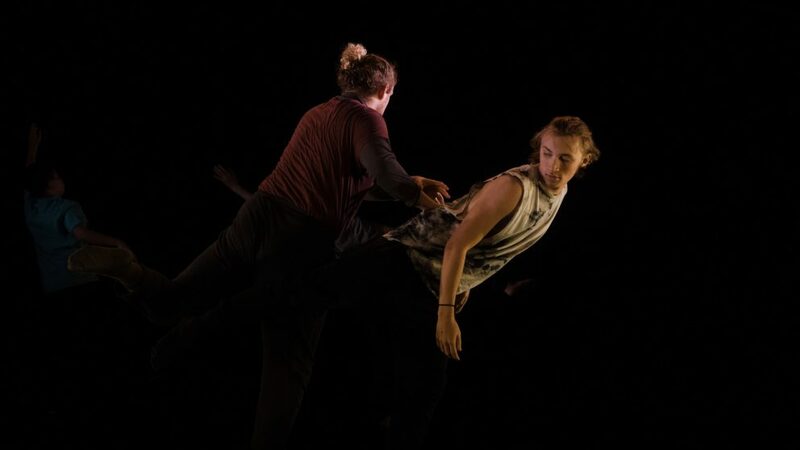 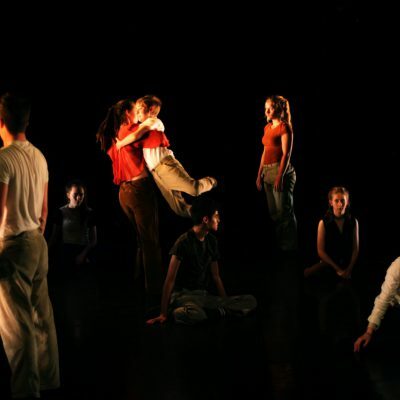 Luke Brown Dance and our highly skilled teaching team create fun, exciting and unforgettable collaborative learning experiences, sharing our expertise, knowledge and approaches to creating dance-theatre performance. 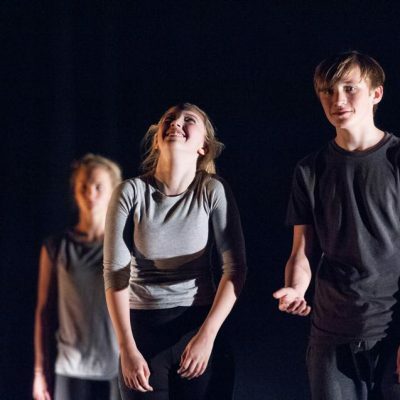 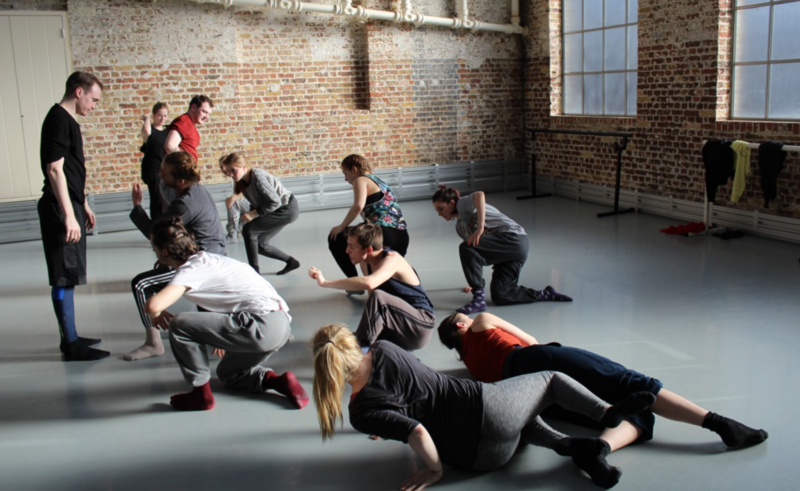 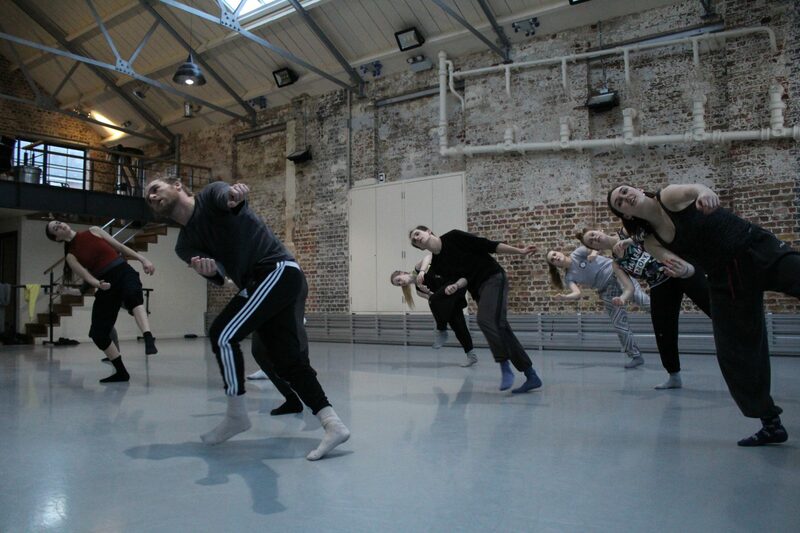 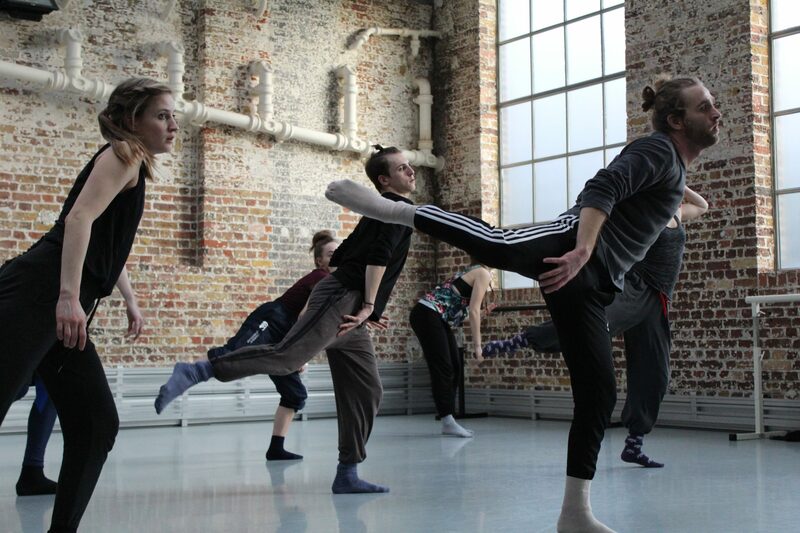 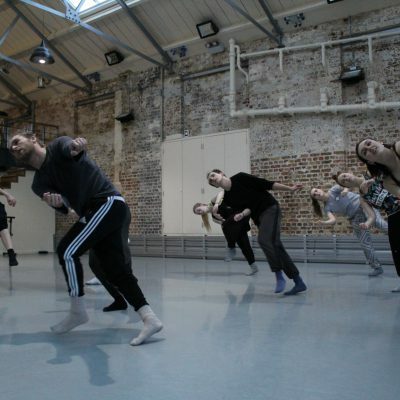 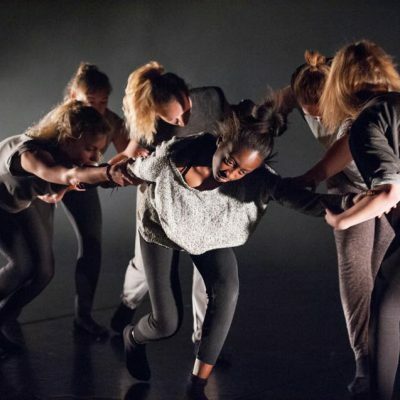 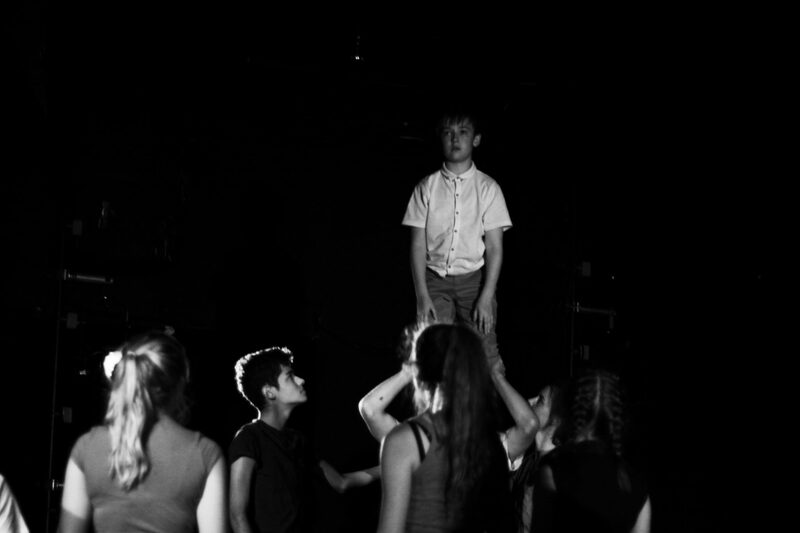 We nurture all participants and teachers through a Luke Brown Dance learning experience while encouraging, challenging and igniting further interest for dance-theatre and the arts. 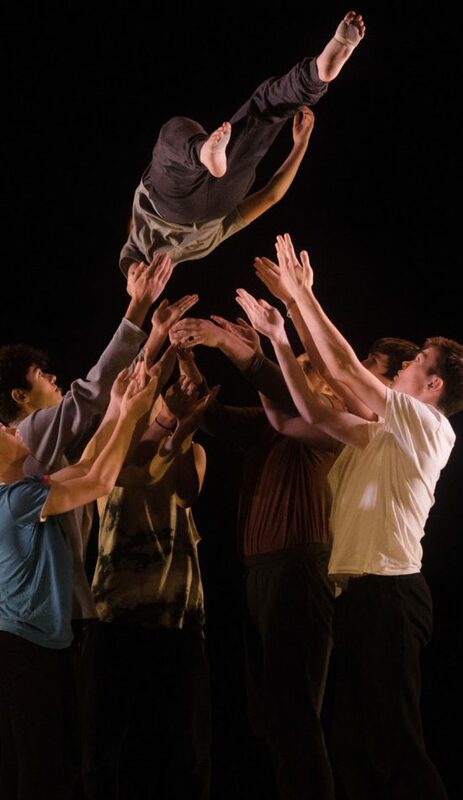 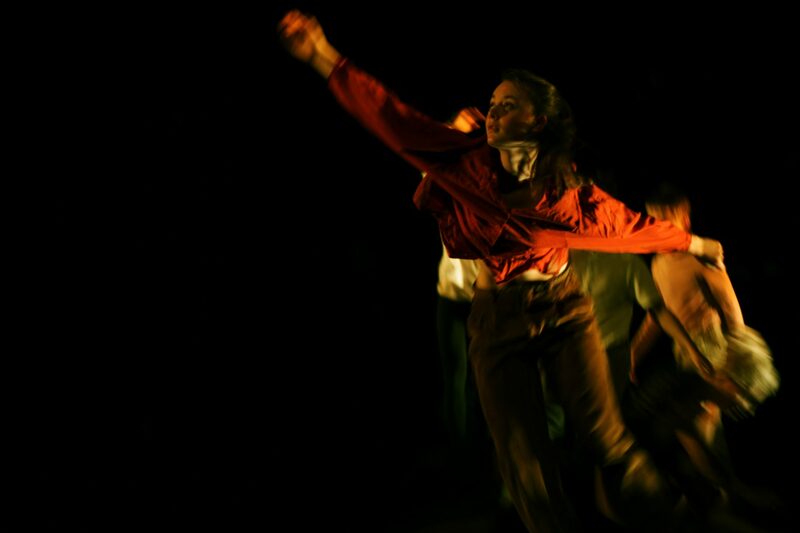 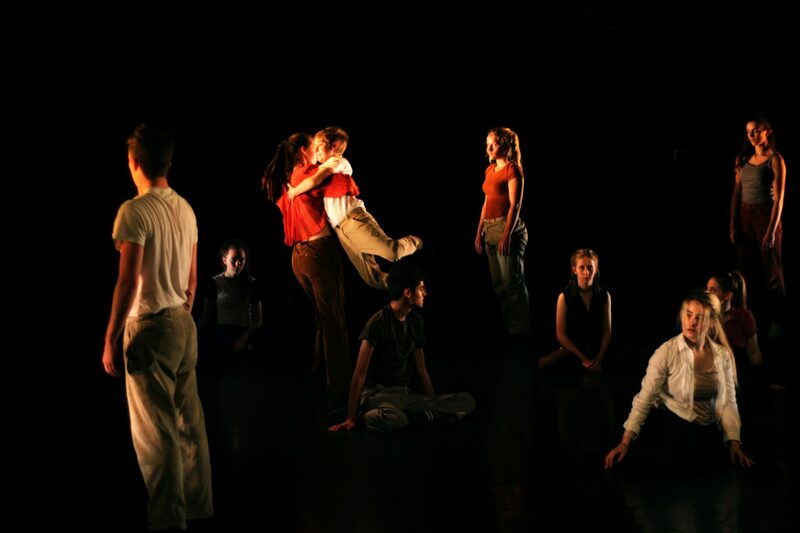 focused support with the choreography of solos and group dances for performance for GCSE, AS & A Level courses, in line with the current specifications.